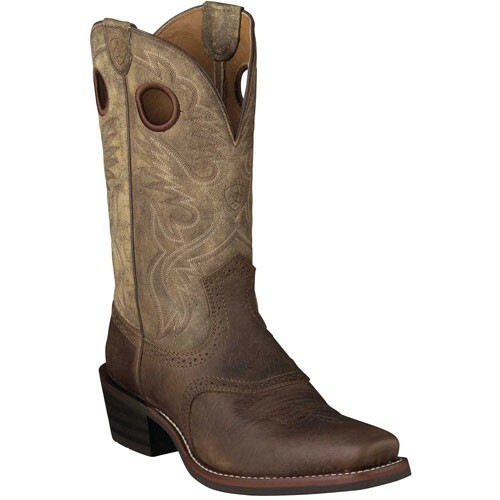 Built for working cowboys, durable enough for the range, and steeped in solid tradition. 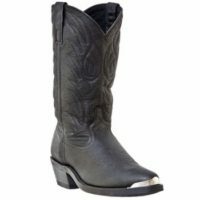 The Roughstock has the ATS™ footbed to support and stabilize, long-wearing Duratread™ outsoles, premium full-grain leather, and a choice of toe styles. 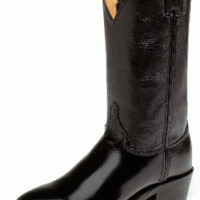 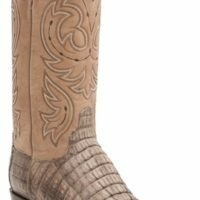 This is one of Ariat’s® best-loved Western boots.